The latest version of the Teams PowerShell module is 0.9.6, released on November 29, 2018. The online documentation is not yet updated (but might be by the time you read this). You should upgrade to the new module because it fixes some bugs and introduces a very welcome piece of functionality in that your account no longer needs to be a team owner to update the settings for a team. If your account is a global administrator or holds the Teams Service administrator RBAC role, you can update the settings of any team. To upgrade the Teams module on a workstation, run PowerShell as an administrator and use these commands. One important change is in the New-Team cmdlet where the Add CreatorAsMember parameter is no longer available. Instead, if you want to specify an owner for a new team, pass their User Principal Name in the Owner parameter (the account is added as both an owner and member). If you’ve written some scripts to automate team creation, it’s a good idea to check them out and update as necessary. Another change is that administrator accounts working with Teams through PowerShell no longer need to be assigned a Teams license. 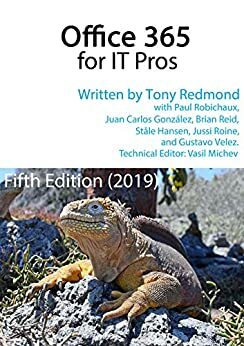 See Chapter 14 of the Office 365 for IT Pros eBook for many tricks and tips for using the Teams PowerShell module.